and Copland House. 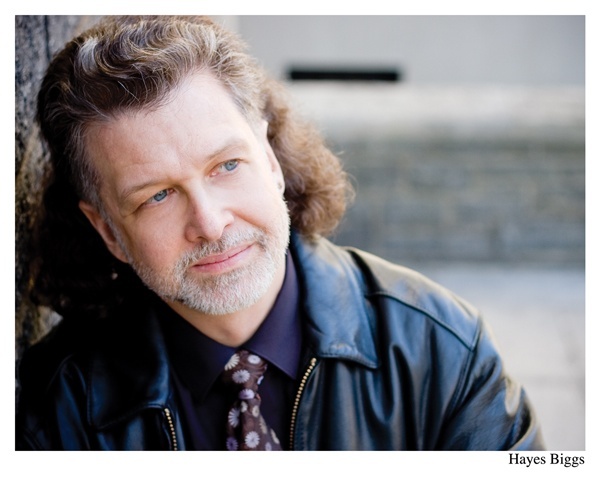 Since 1992 he has been on the faculty of the Manhattan School of Music. His music is published by APNM, C. F.
Peters Corporation and Margun Music. dramatic writing for the voices, with liberal quotation of traditional chant sources.